You know that high-quality, relevant, timely images are important to effectively communicating your story, but whenever you need them you can only seem to find that grainy, poorly lit group shot from the workshop last year that you’ve already used several times. You need a plan. Sound familiar? Check out my post over at askinyathelo.org.za, the resource portal for Inyathelo: The South African Institute for Advancement. 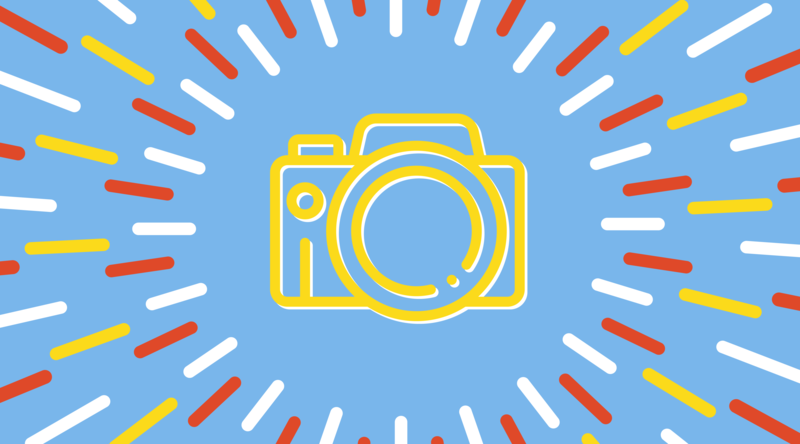 In it you’ll learn four steps that will help you make sure you have a cache of quality images you can use to tell your story throughout the year, and best practices for using the images in your work.